Something is different about this photo. Can you spot it? A little Chai Tea to start off the day. 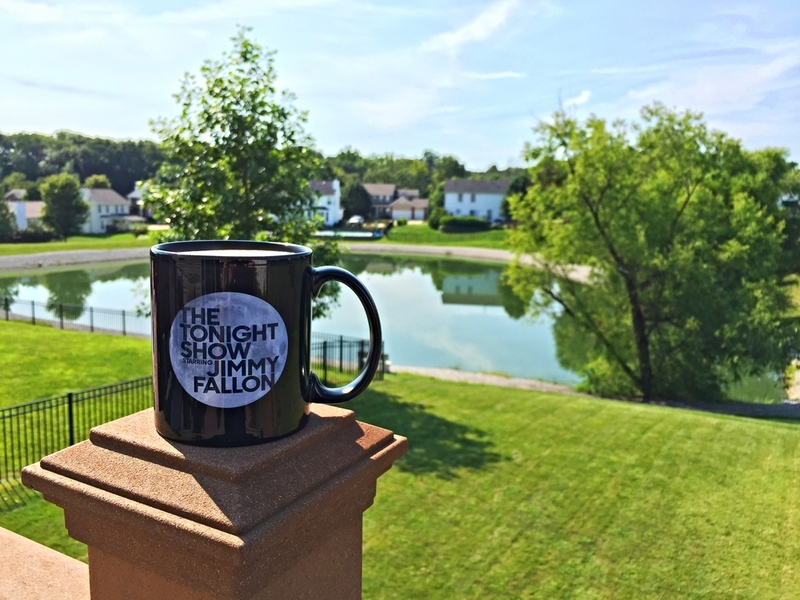 Love my Jimmy Fallon mug. There's been plenty of news about the cleanliness and upkeep of these types of machines but they do meet our intended purpose. I use a Keurig machine at work and I have to say I like the Tassimo better. 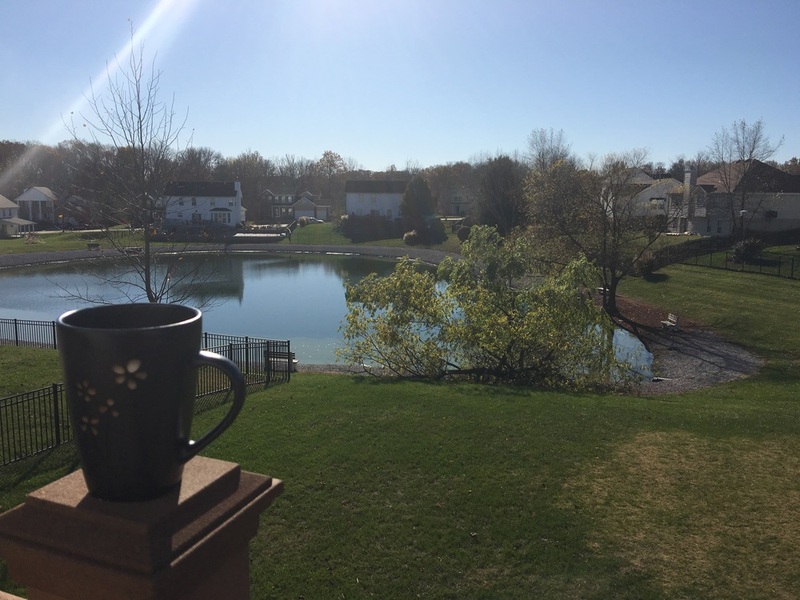 I just feel I get a better tasting cup of coffee because each T-Disc is barcoded to brew to perfection. Have you ever entered a large room filled with an overwhelming number of incredible leaders you've had the pleasure to work with over the course of a career? Well, that happened to me today. This week's guest is a very special one....not only from a great American but someone who was a part of an incredible unit. This photo comes from my good friend Jim, a former loadmaster that I had the pleasure of serving with while stationed at Charleston Air Force Base, South Carolina. Jim and I were part of a roughneck, pallet flying, failure is not an option squadron that continues to be the pride of the fleet today. I'm talking about the 16th Airlift Squadron. The 16th has a rich history dating back to the early days of the Second World War. It remains one of the most highly decorated units at Charleston as it approaches it's 75th Anniversary this year. 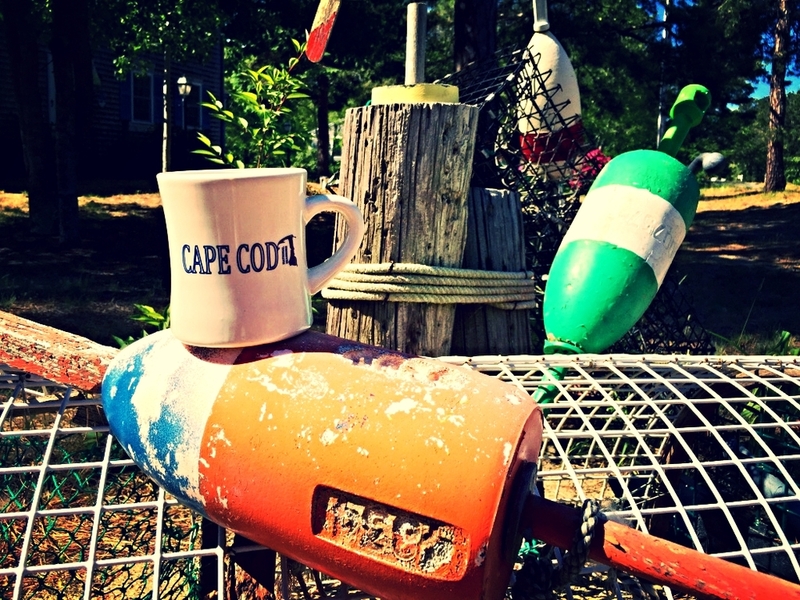 Crab Pots and Markers...staples of a Cape Cod life. For over 15 years, the family and I make a point of spending a little Summer time fun at our home on Cape Cod, Massachusetts. 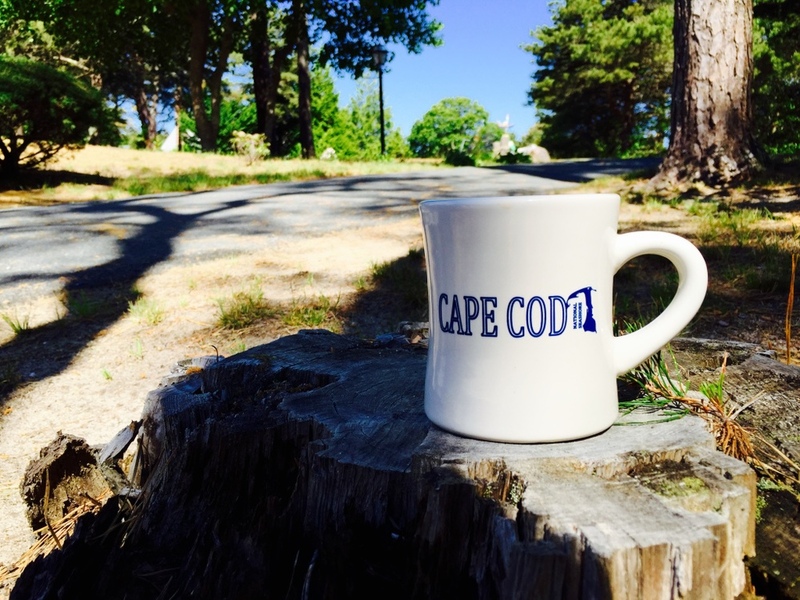 Cape Cod is literally our second home. 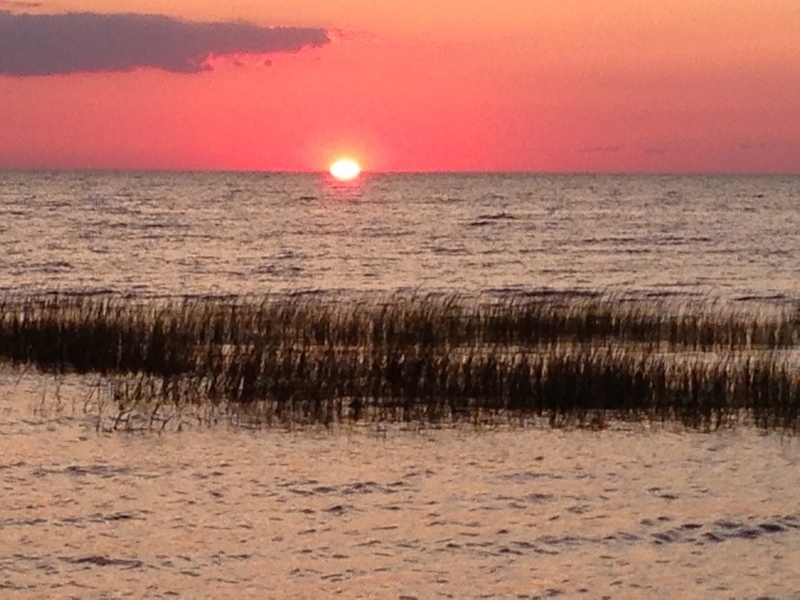 We haven't been able to make it every year, but anytime we can we take advantage to escape to the National Seashore. I'm not quite sure I can put my thumb on any one thing that make this place so special, but here are a few of MY favorite things. And boy are there quite a few. 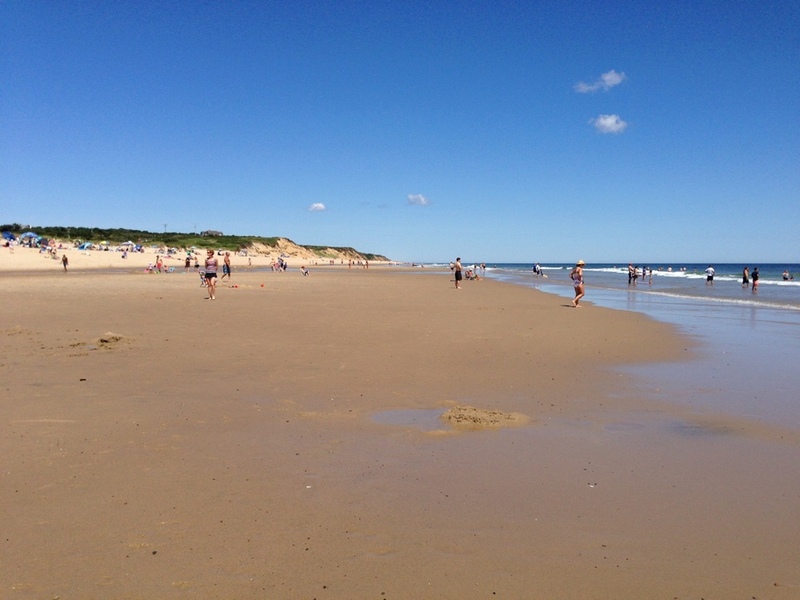 The ones within walking distance of us are First Encounter Beach on the Bay Side of the Cape and Coast Guard/Nauset Beach on the National Seashore....the Atlantic Ocean side for those not so familiar. The Bay side is much warmer than the North Atlantic but if you're in to surfing or boogie-boarding then the Atlantic is where you need to go. Most days are wetsuit days but in the heat of Summer you can go without. When the weather is hot, be prepared for a walk from your parking spot as the people flock to the locations in droves. 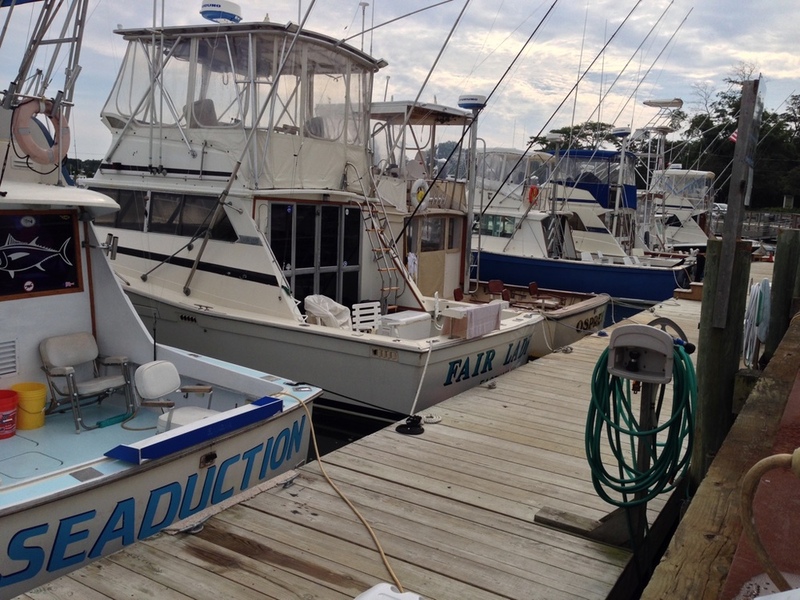 You're in New England and near some of the best fishing on the planet. Of course the seafood is amazing! We try to find the not so nice looking places because they probably know how to serve good seafood. There's no shortage of lobster, crab and chowder and you're sure to be entertained by the locals. But if you want burgers and beer well you can find that in most places. 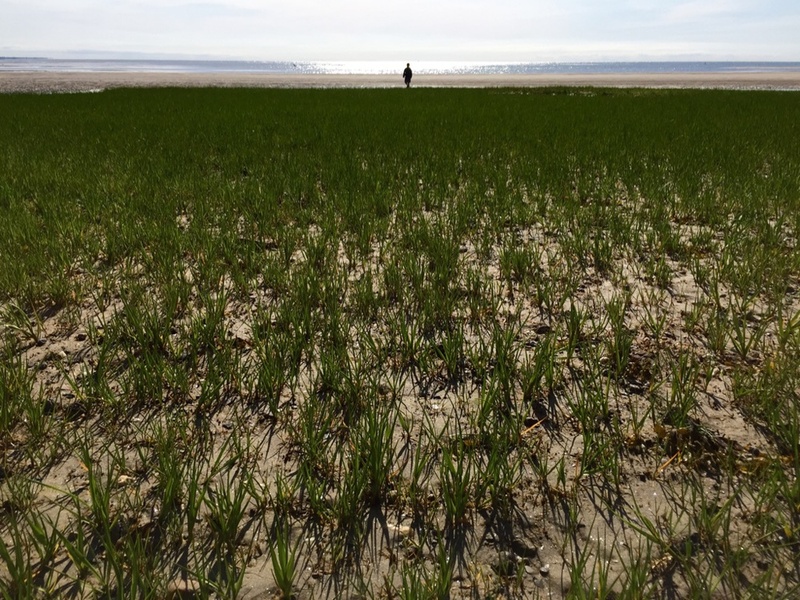 If you really want a treat full of variety, then head out to Provincetown at the very tip. The Restaurants and Art scene are simply the best! Whatever it is you're looking for the Cape has it. If you want to take in some incredible Summer league baseball, check out a game at one of 10 towns hosting the great Cape Cod Baseball League. Every year, some of the best top prospects are invited to play in the Cape Cod Baseball League. The games are fantastic and you need to meet some of the future superstars. Families throughout the Cape host them all Summer long and the games are some of the best baseball you'll see. If you're a history buff well this is where it all started for America. 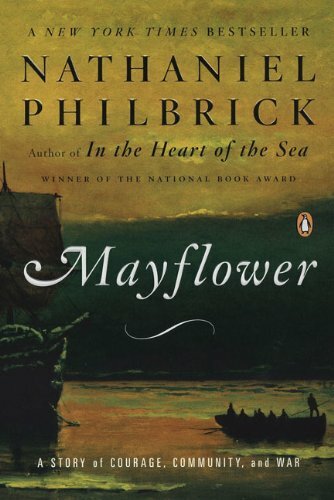 If you've never read the book Mayflower by Nathaniel Philbrick then you're missing out on an incredible story of the Pilgrims crossing the Atlantic and landing near Provincetown. Having spent a lot of time on the Cape, this book provided an entirely new context for me to explore as many of the places I visited linked back to the Pilgrims struggles with the local Indian Tribes and the treacherous waters in and around Cape Cod. There's so many historical locations to take in and every spot is a short drive to and fro. The Cape is something very special for my family and I. Whenever we visit there's always something to be learned and explored. 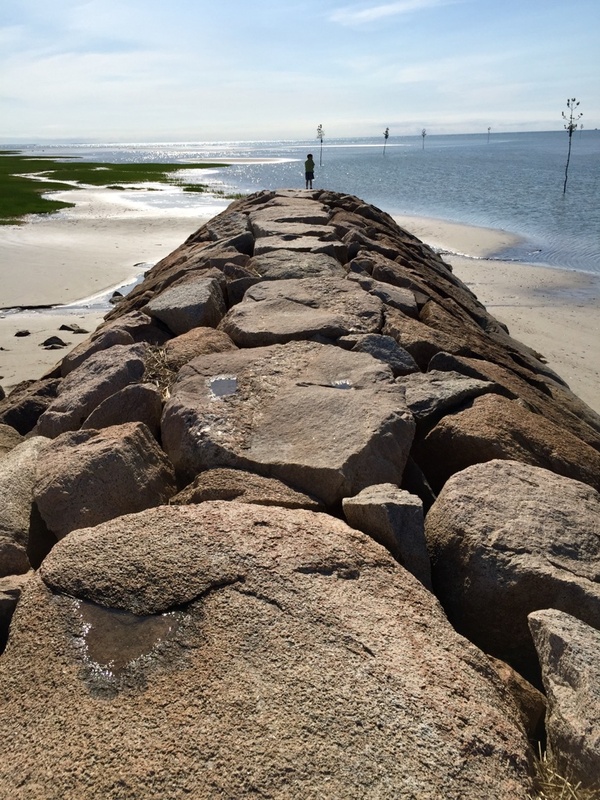 The weather is always hit or miss but that's life on the Cape. 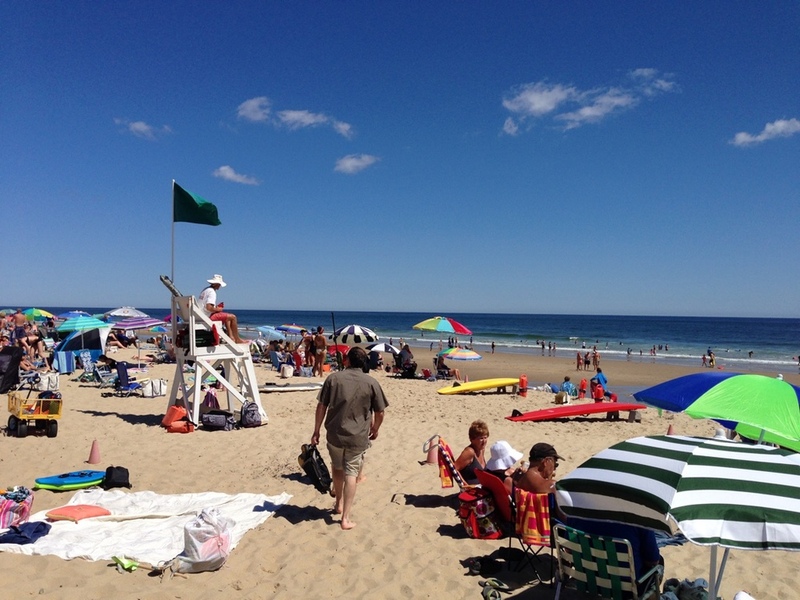 If you want a destination that provides some of the best America has to offer then you need to check out the towns and villages of Cape Cod. It's sure not to disappoint. For me, Memorial Weekend marks the beginning of Summer and this one started with a heart-wrenching, 220 mph, adrenaline pumping, bang!